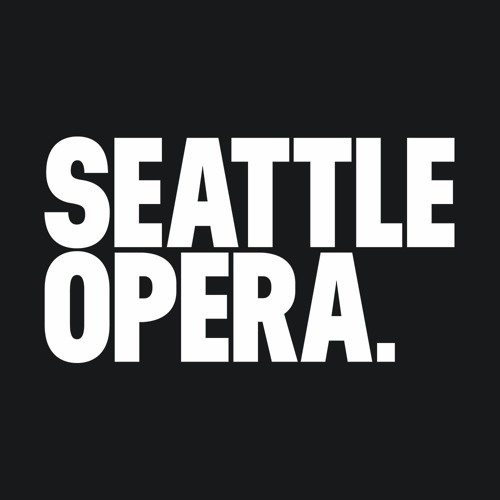 Founded in 1963, Seattle Opera is a leading American opera company. The company presents the classics of the European repertoire as well as new works of American opera. Frequent productions of Wagner's RING, beginning in 1975, established the company's worldwide reputation. Seattle Opera usually presents five opera productions each year.